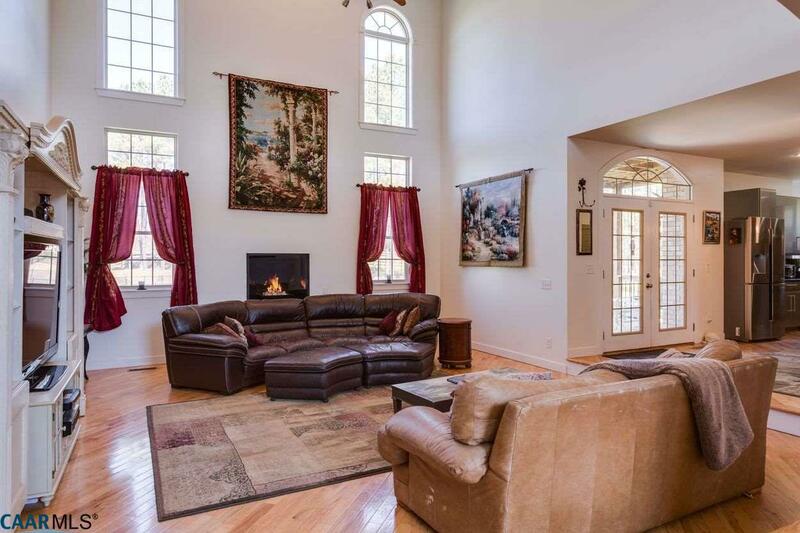 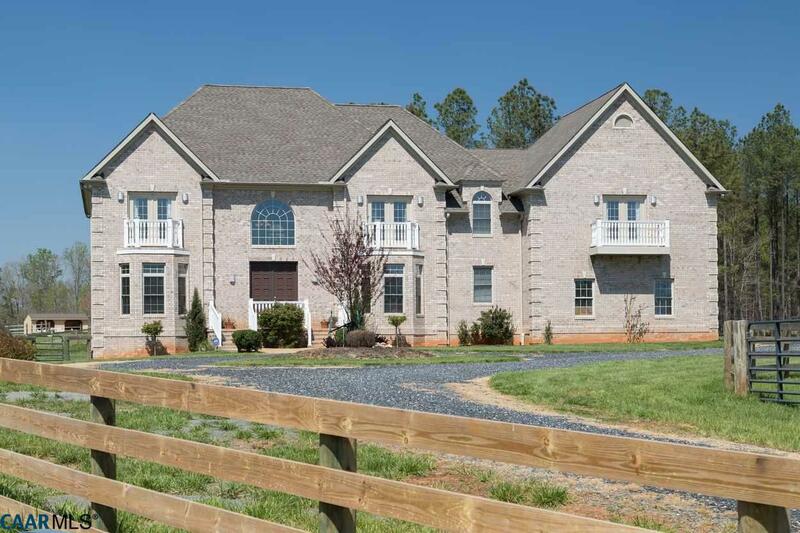 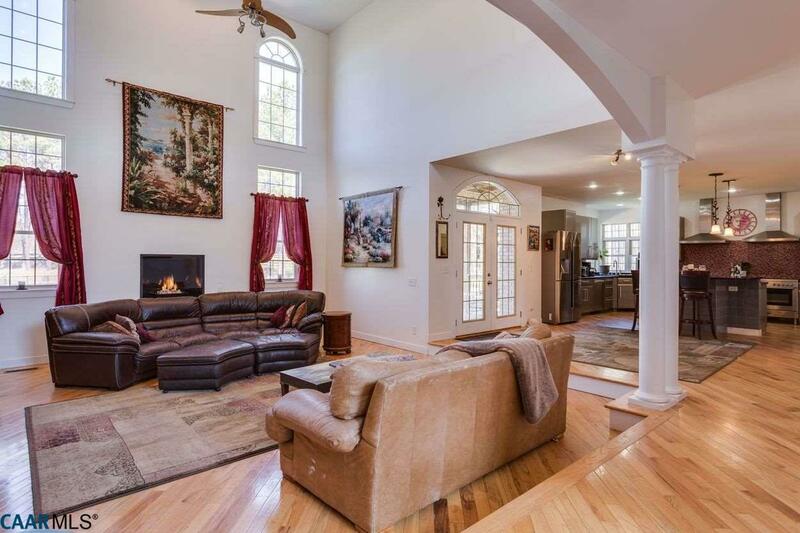 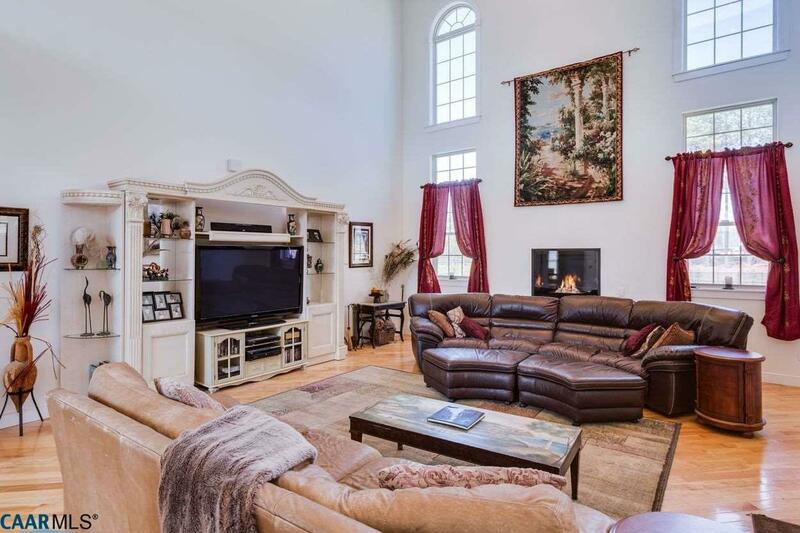 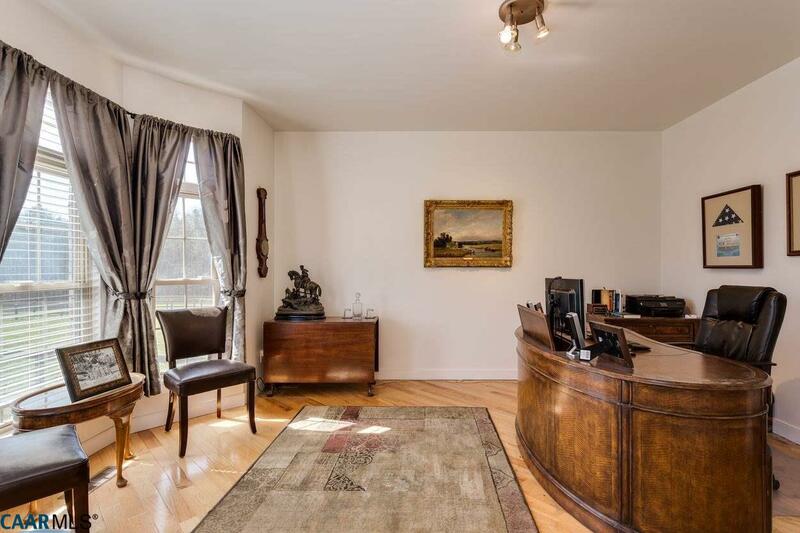 Set on 20 private acres, this immaculate, traditional brick home features something for everyone. 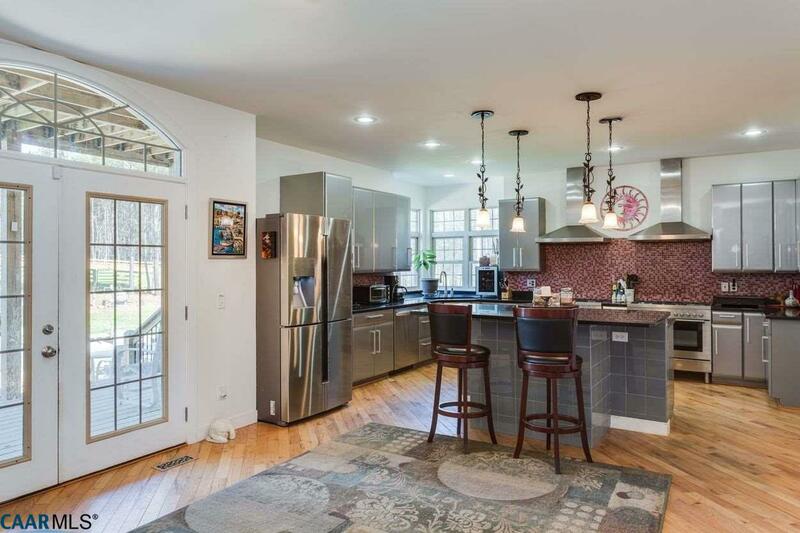 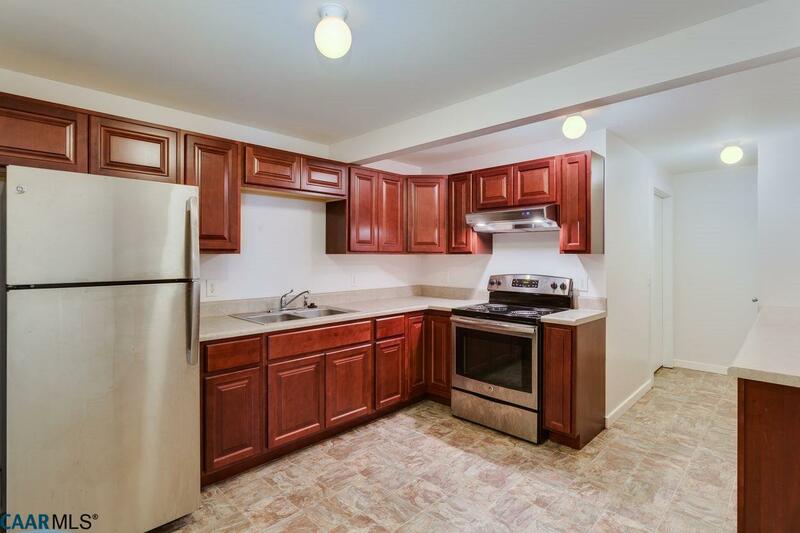 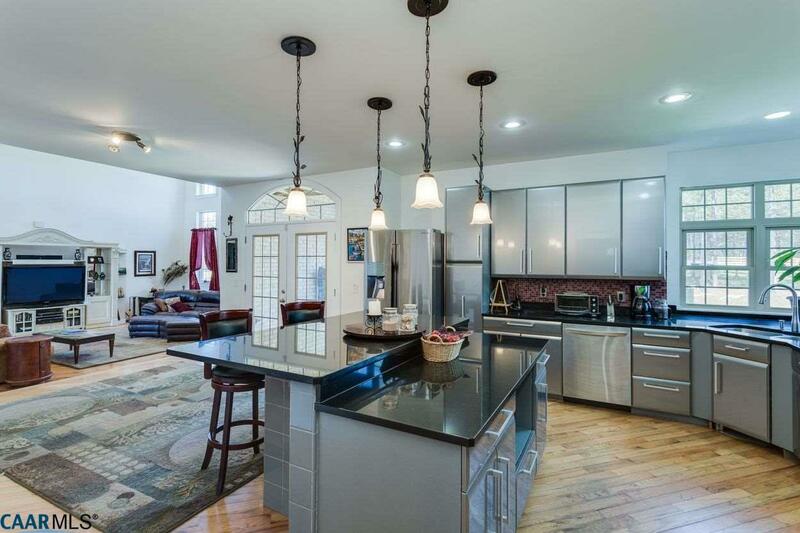 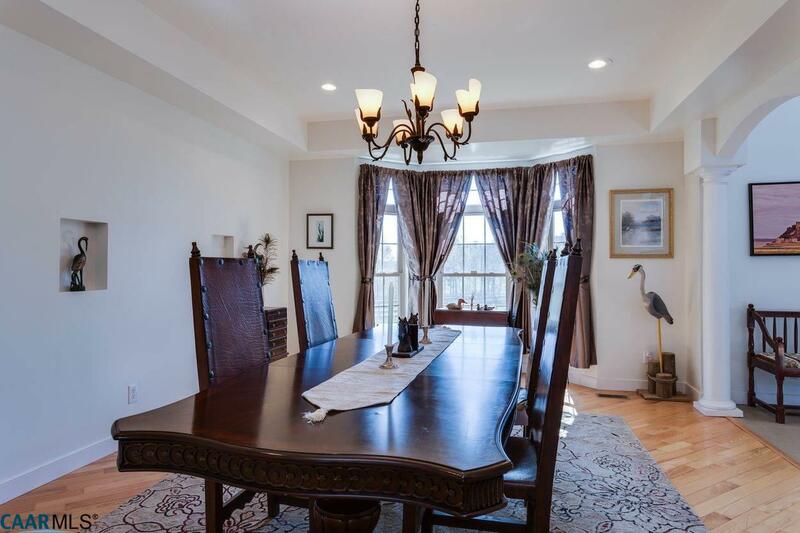 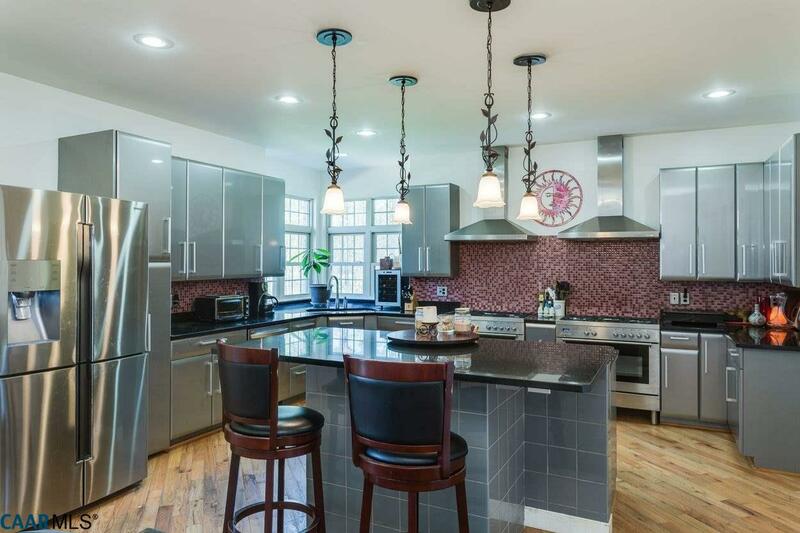 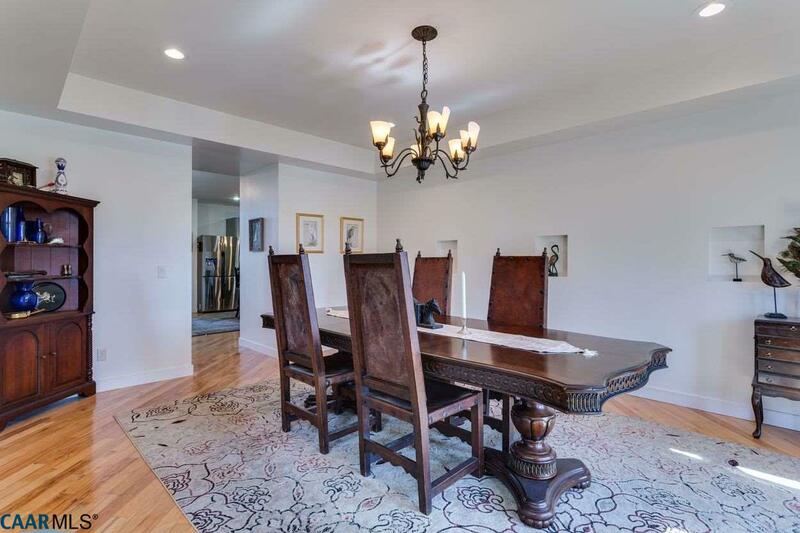 A beautiful gourmet kitchen with 2 commercial-grade gas ranges, double ovens and large pantry. 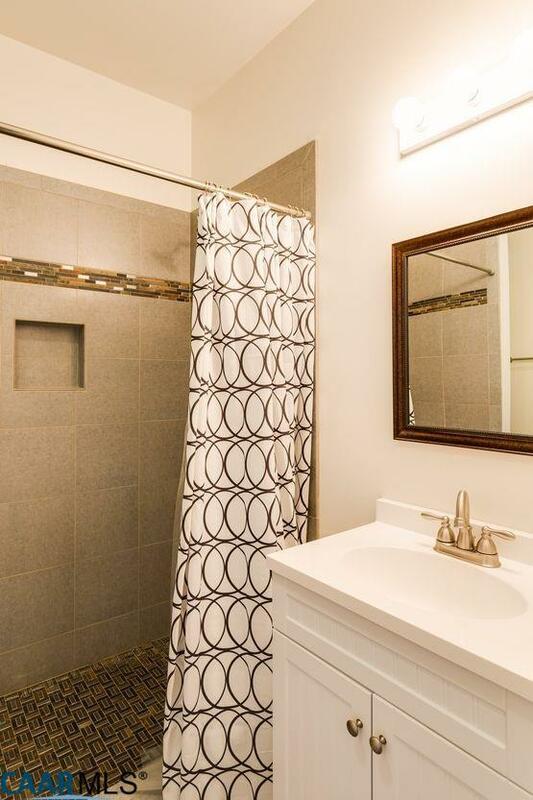 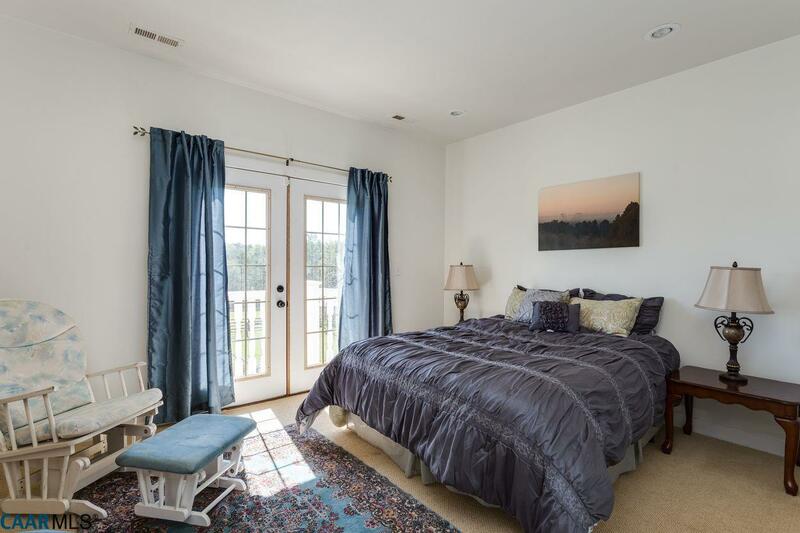 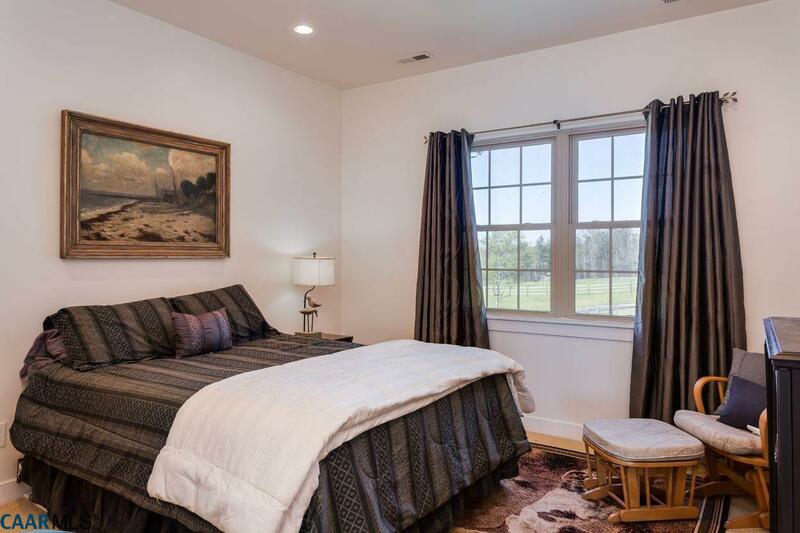 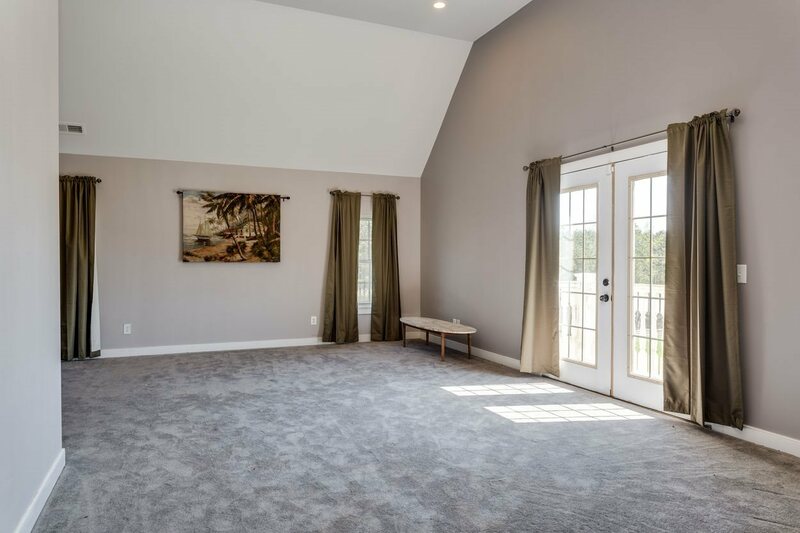 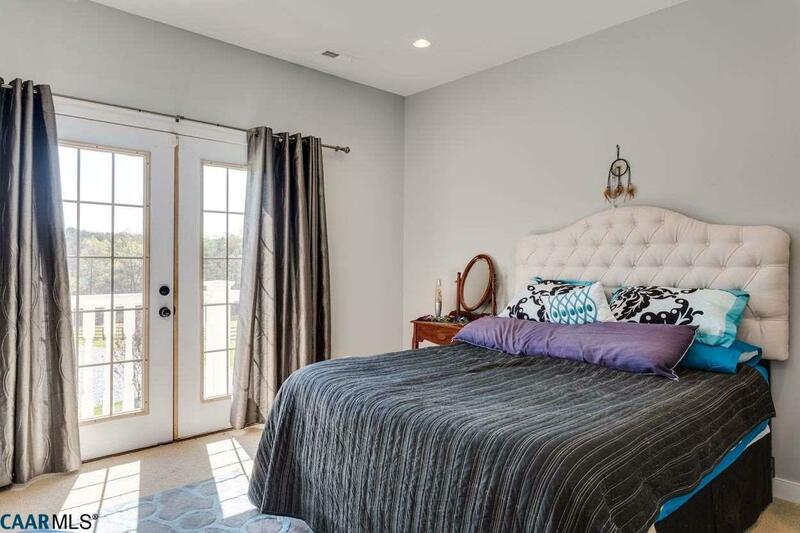 The master bedroom has expansive bath and walk in closet. 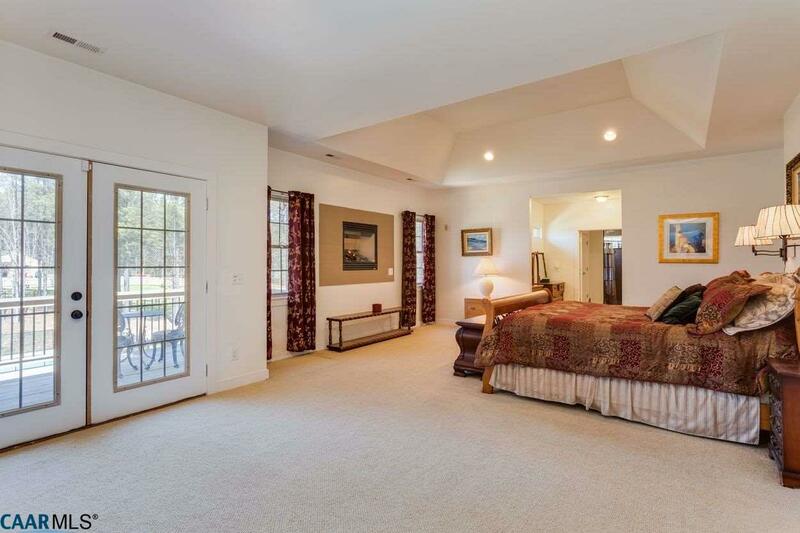 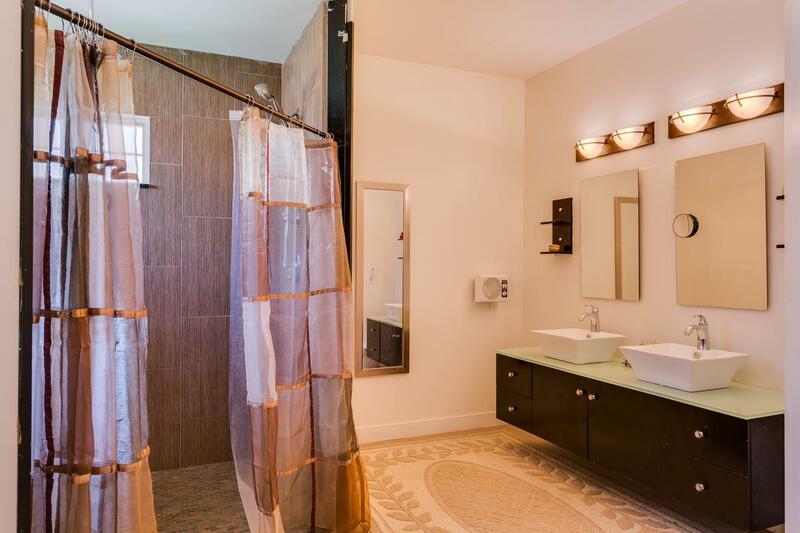 4 additional bedrooms, each with its own bath, complete the upper level. 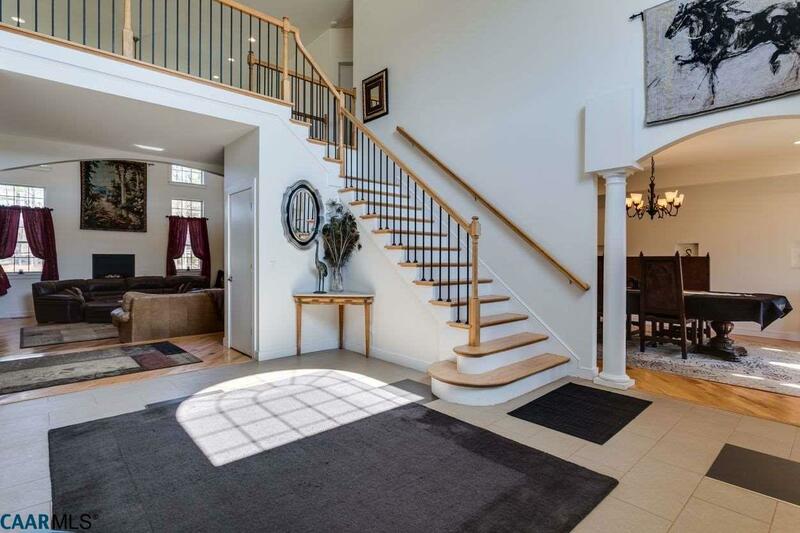 The basement features both interior and exterior access. 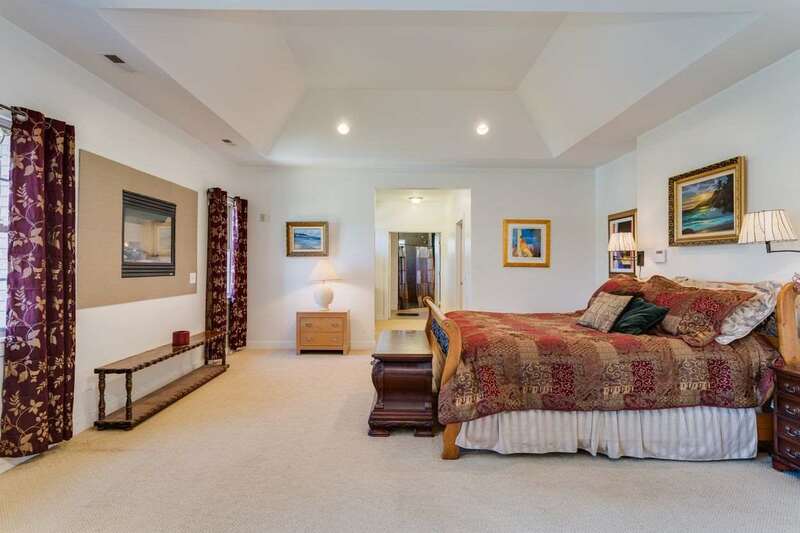 In-law suite, with kitchenette and full bath for extended guest stays. 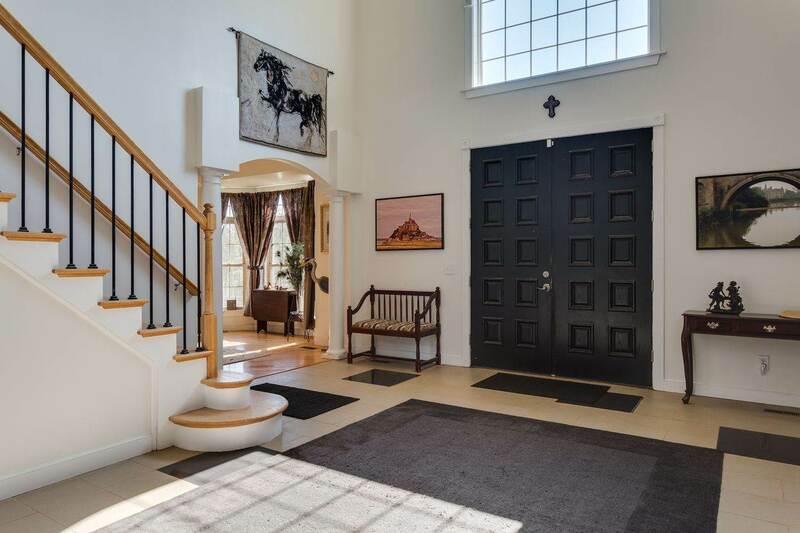 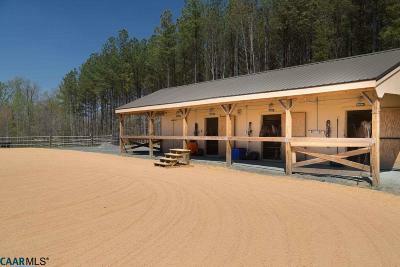 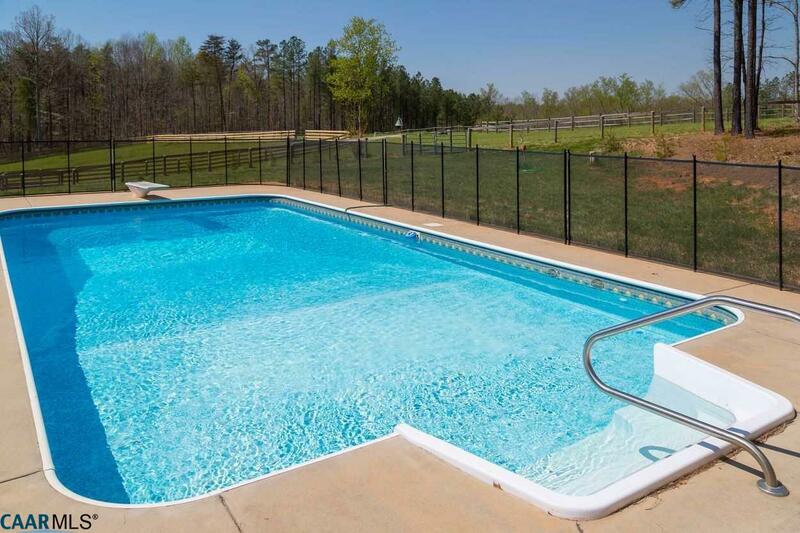 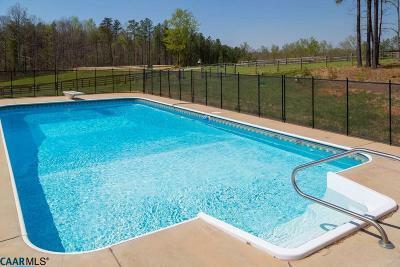 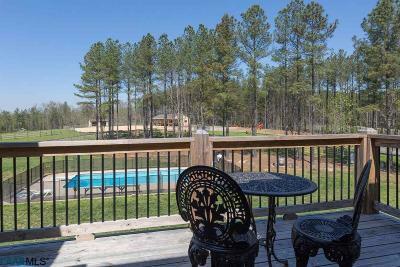 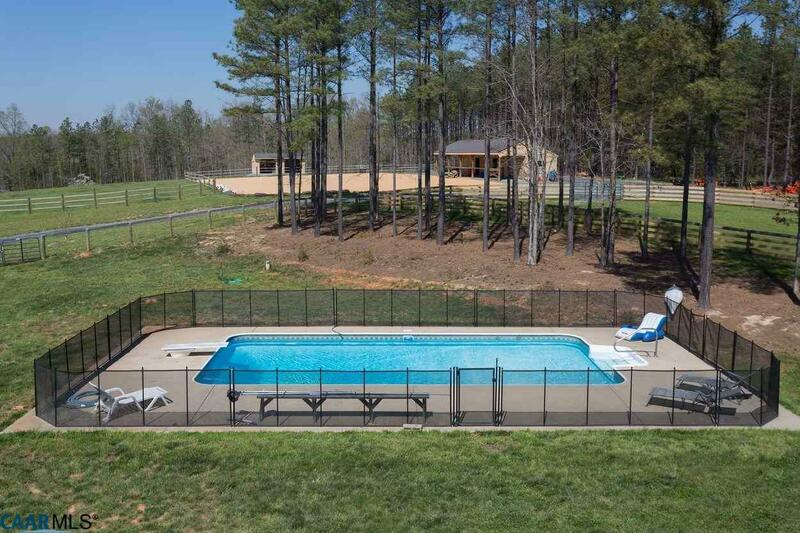 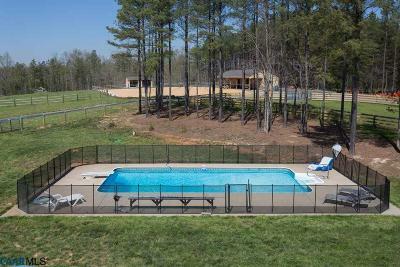 Outside relax by the inground pool or bring your horses. 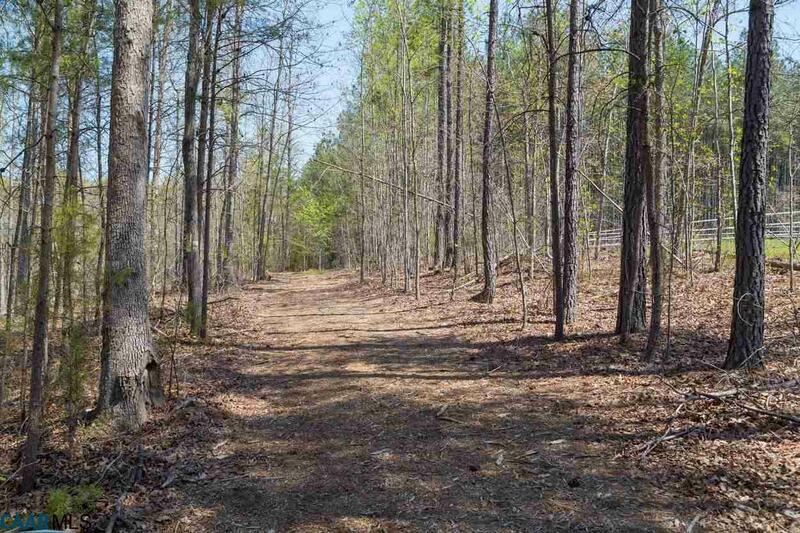 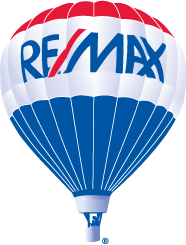 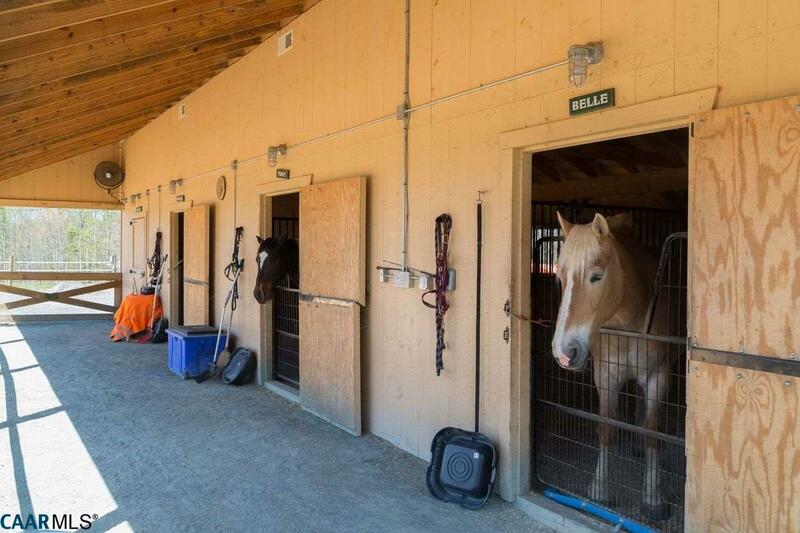 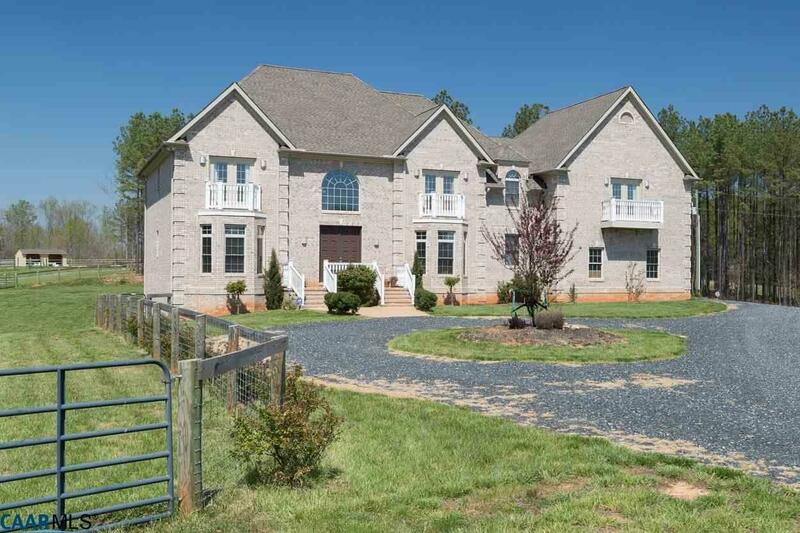 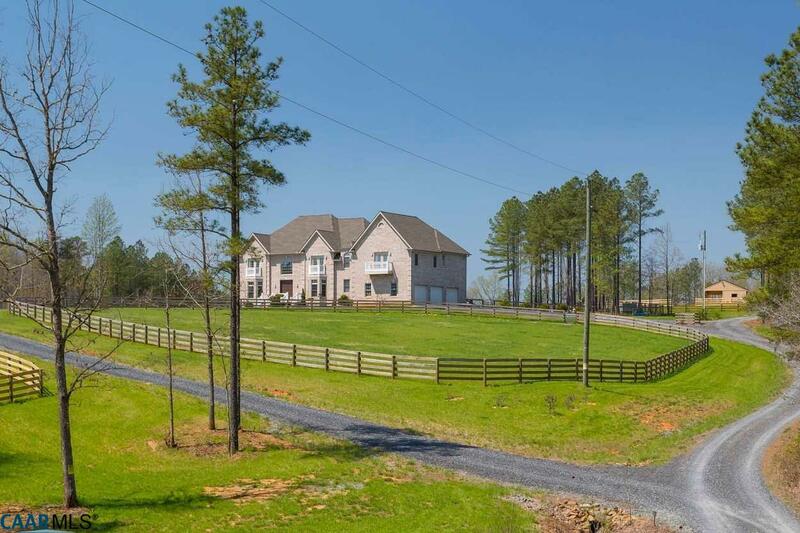 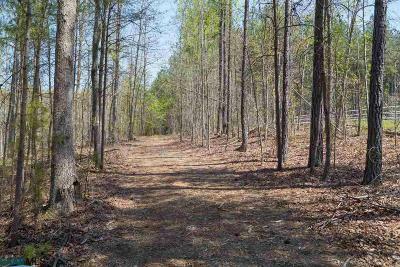 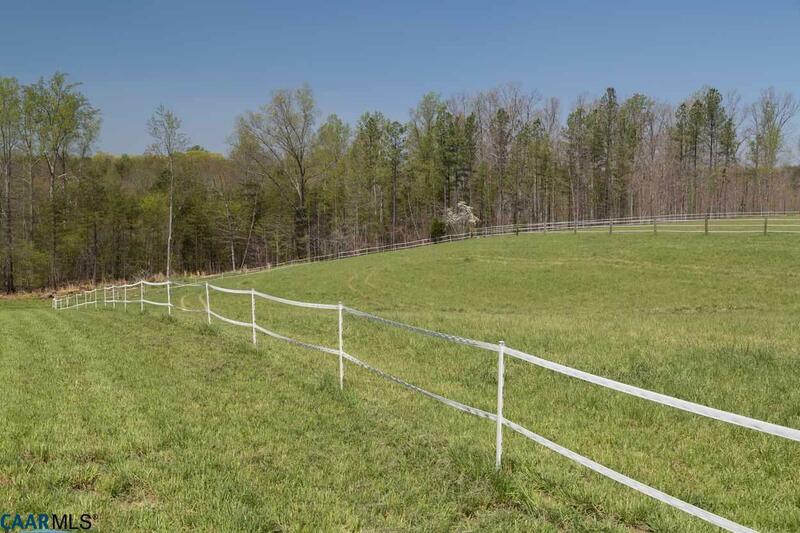 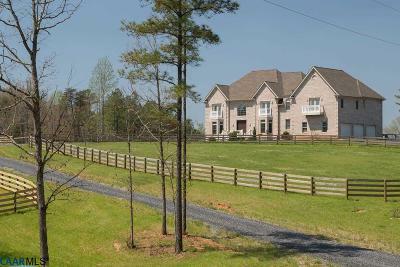 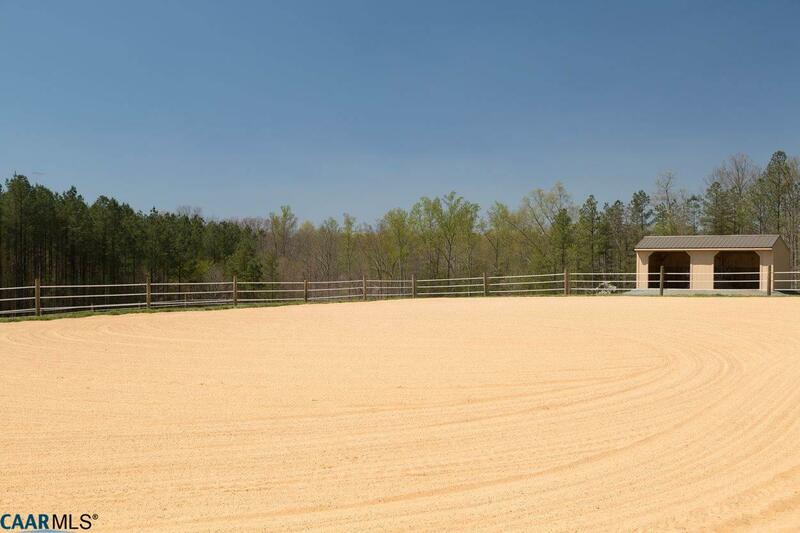 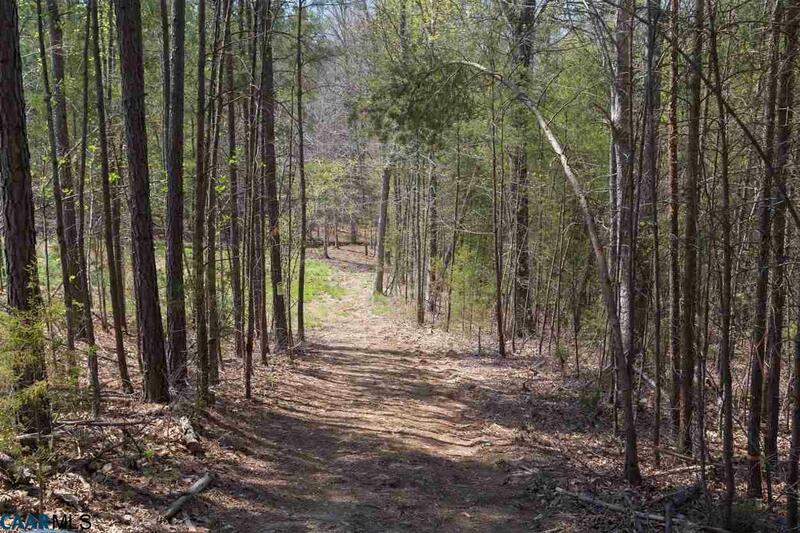 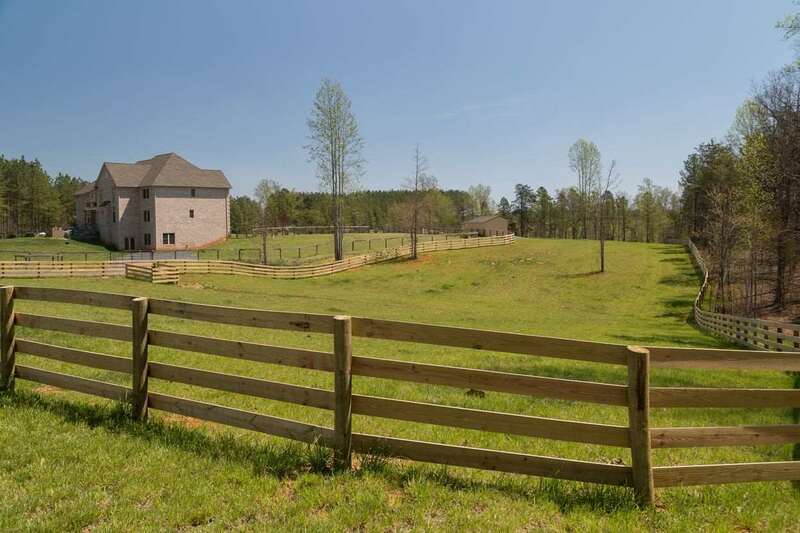 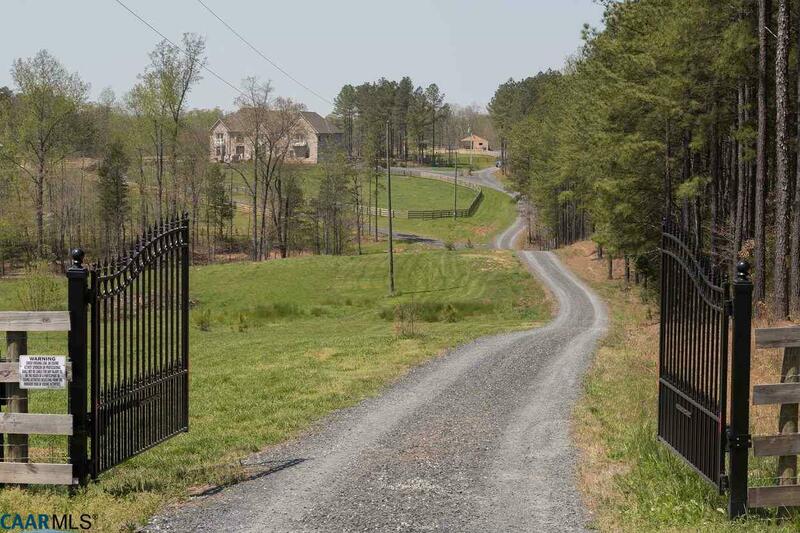 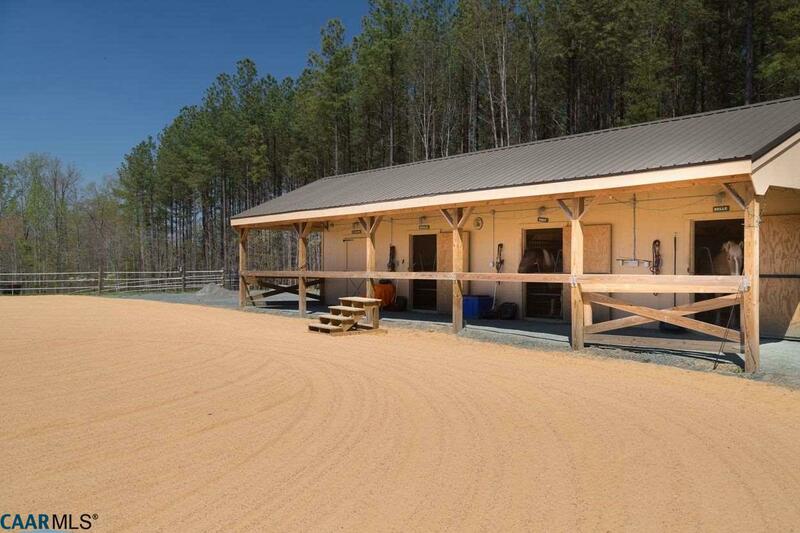 Stable, riding ring and fenced pastures makes for plenty of room to grow!